Blue Sky Dental is located in The Shops at Legacy just off the Dallas North Tollway. The Shops provide convenient covered parking located nearby in the parking garage. After you visit us, relax and enjoy all that The Shops at Legacy has to offer. 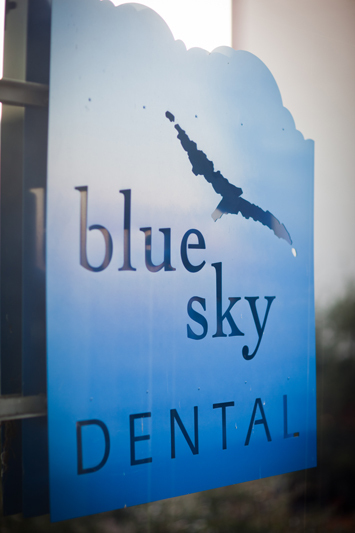 Blue Sky Dental strives to efficiently deliver excellent dentistry to all of our valued patients. Dr. Joseph Choi and his staff aim to deliver a warm, caring environment to minimize anxiety or discomfort and put the patient’s mind at ease. It is our goal to be a trusted resource for your dental care therefore, we present our treatment plan based on the specific needs of our patients. In addition, we make every effort to clearly communicate the treatment and work with our patients’ financial needs. Our hours are Monday thru Thursday 8:30AM to 4:30PM, Friday 8:30AM to 2:00PM.